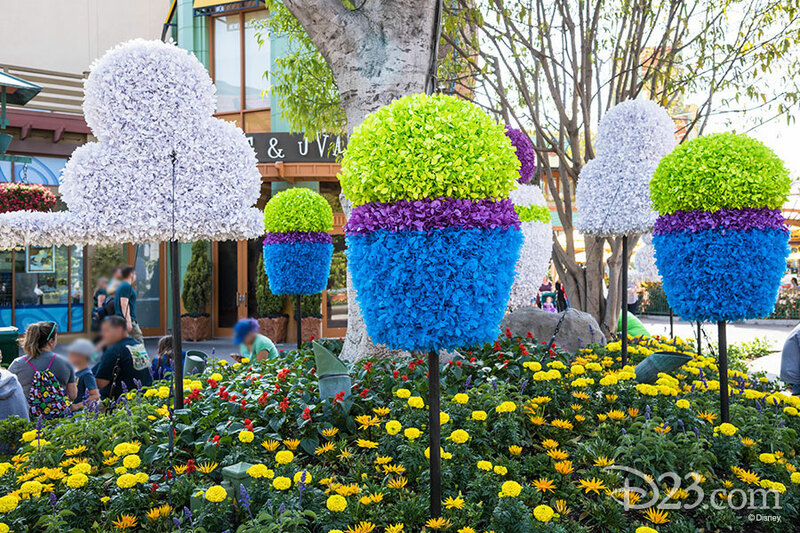 Some of the best-loved Pixar characters have leapt off the screen and into the planters at Downtown Disney in Anaheim. 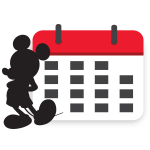 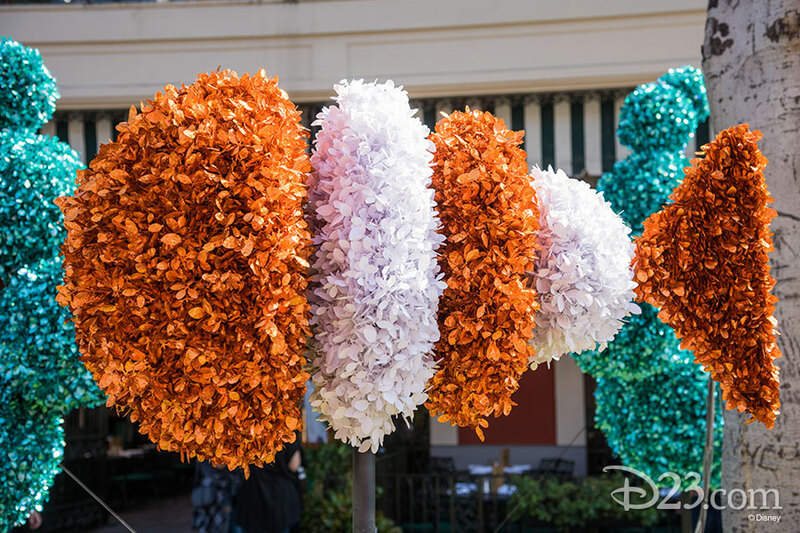 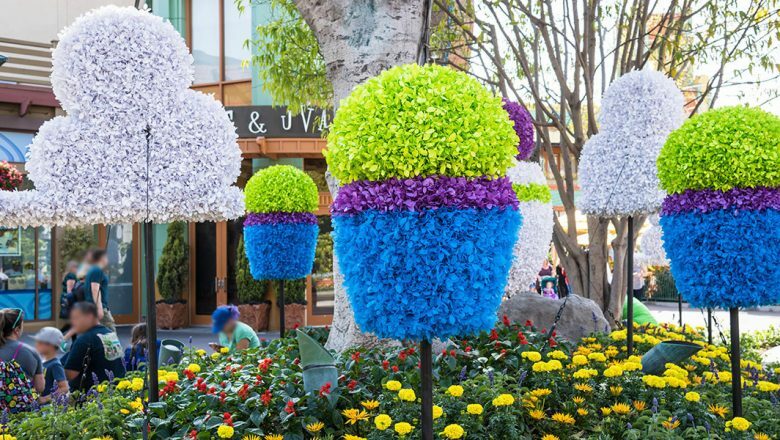 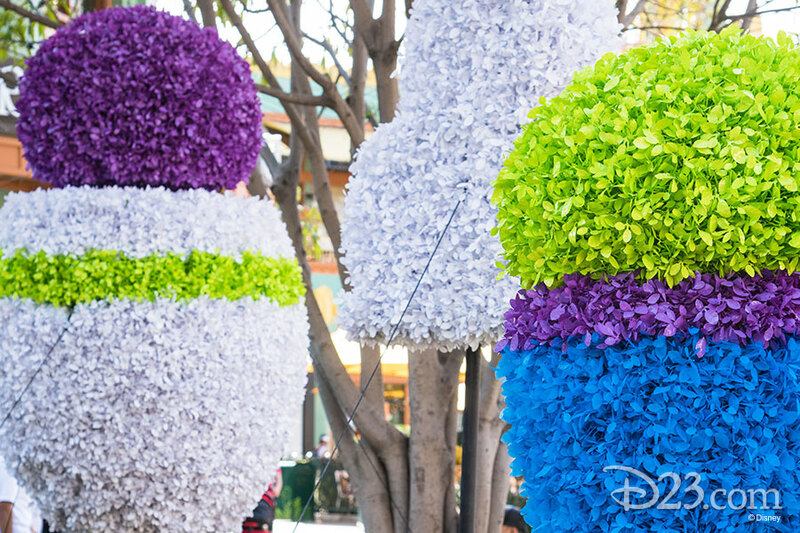 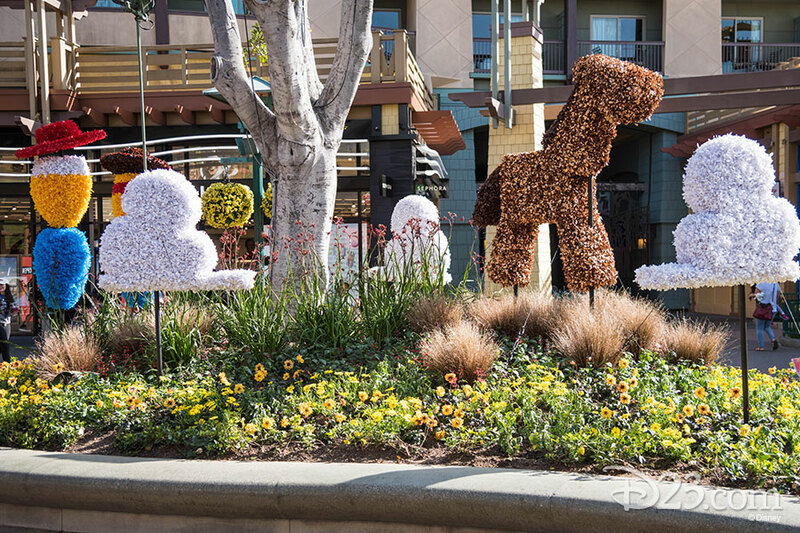 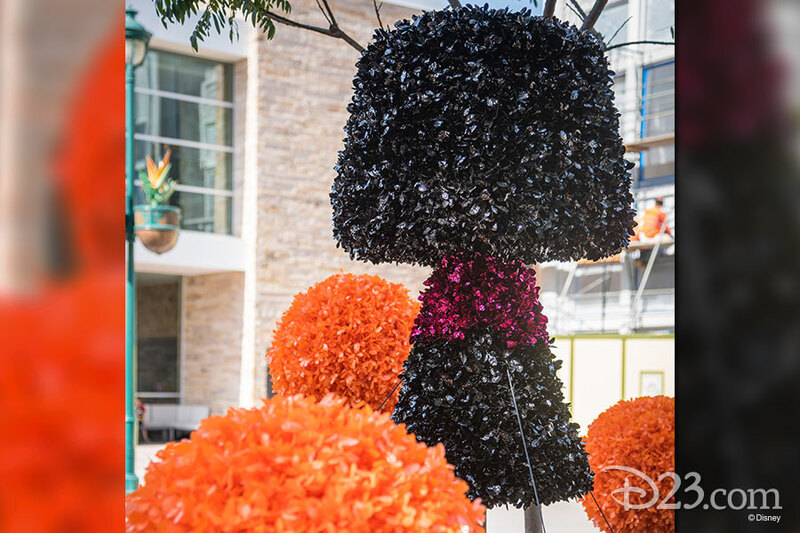 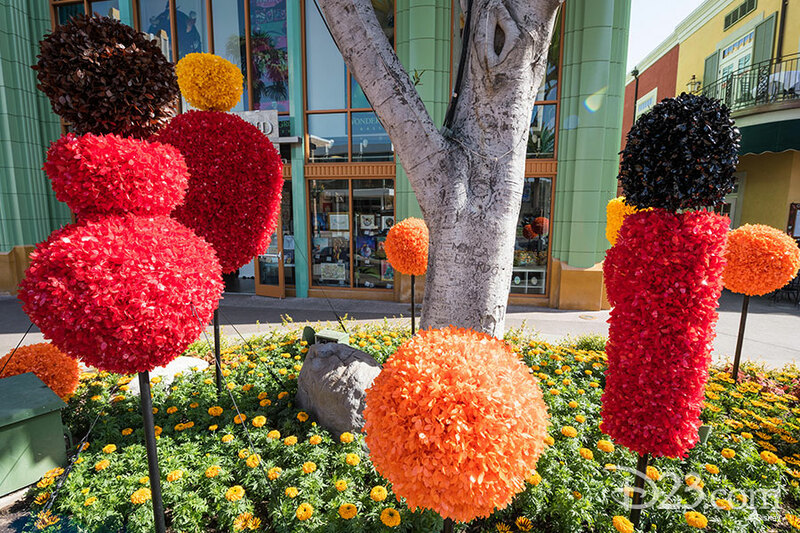 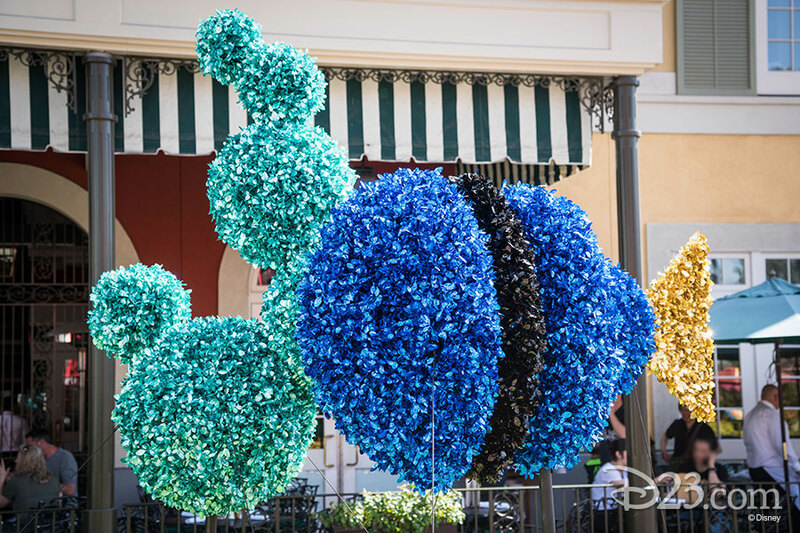 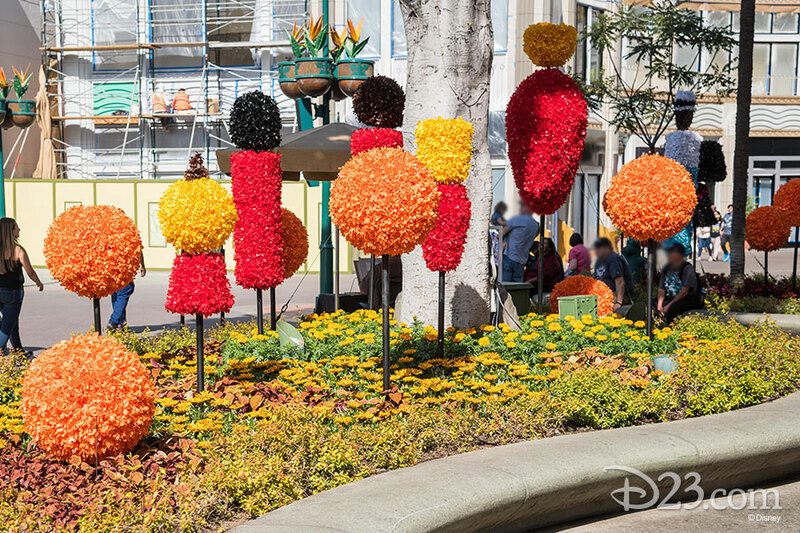 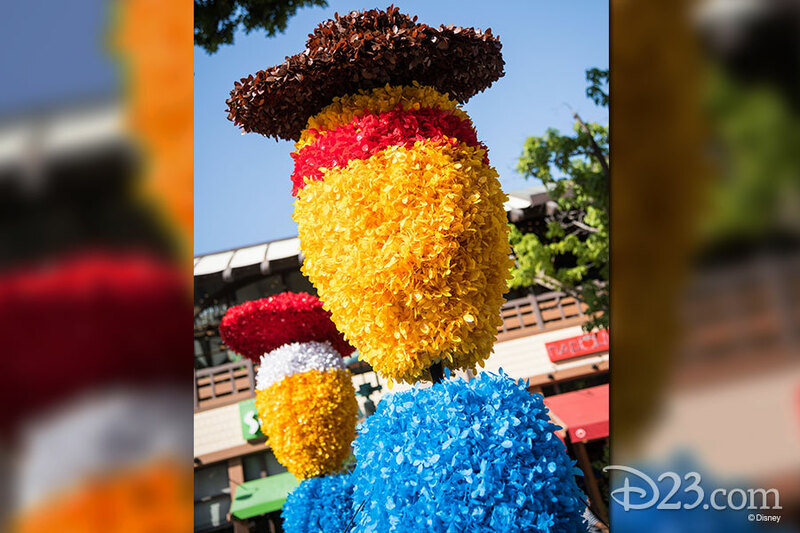 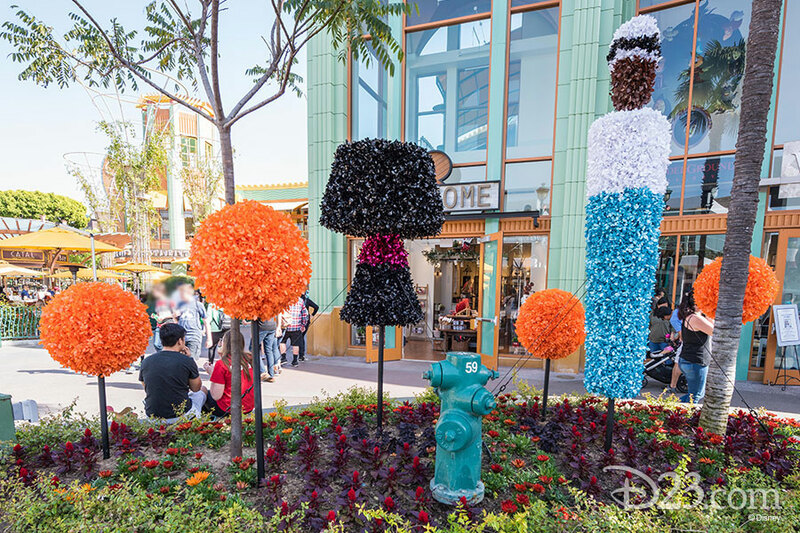 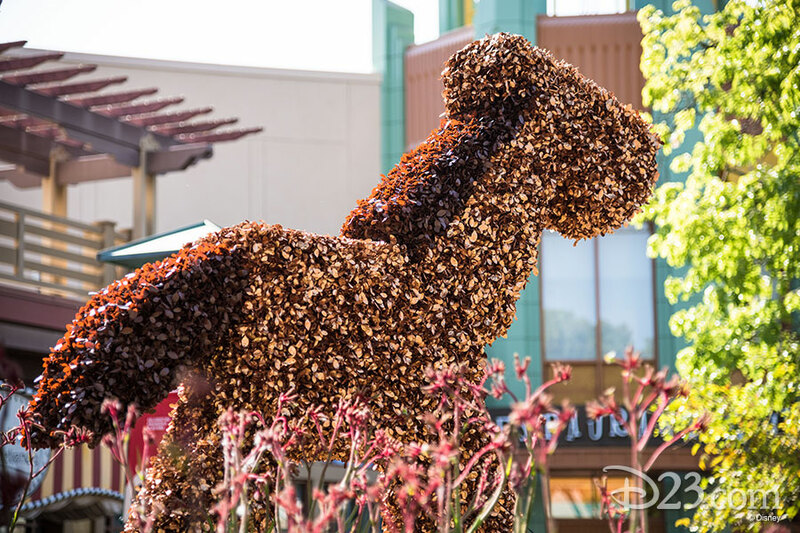 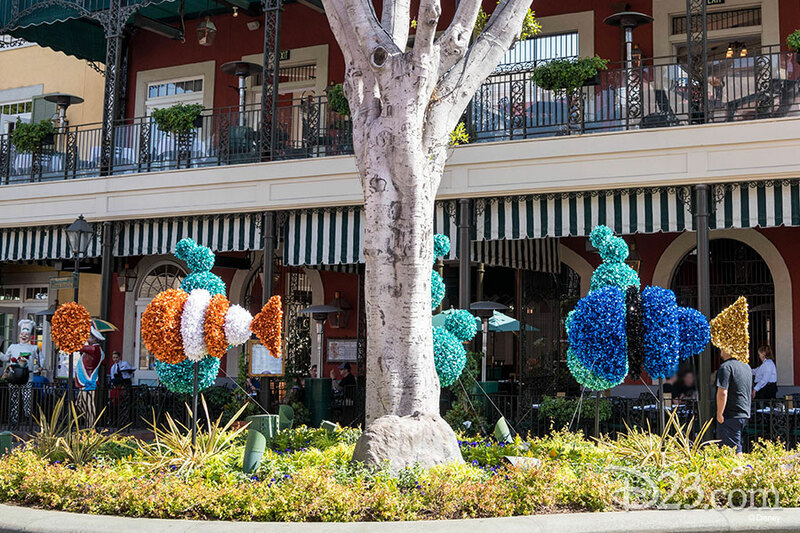 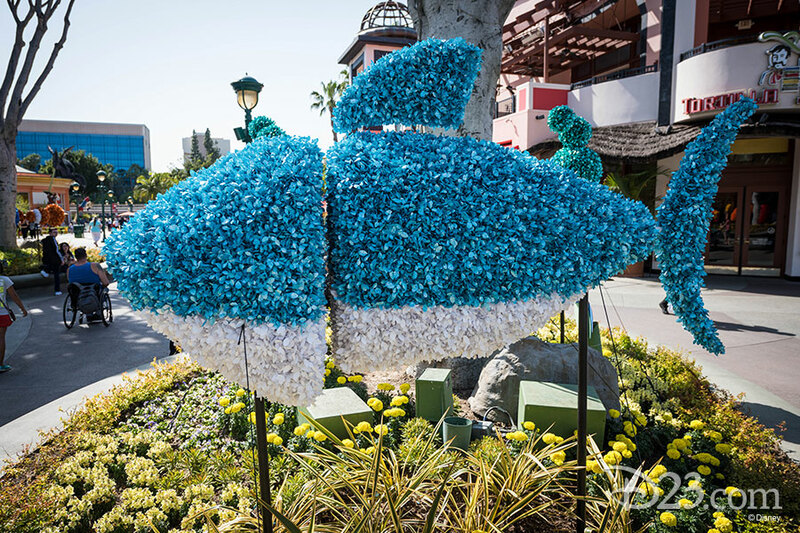 As part of the celebration of friendship that is Pixar Fest, three of our favorite Pixar classics are now represented in special, shiny topiaries for guests to enjoy. 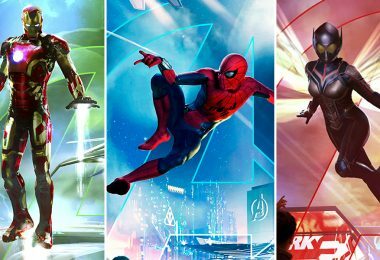 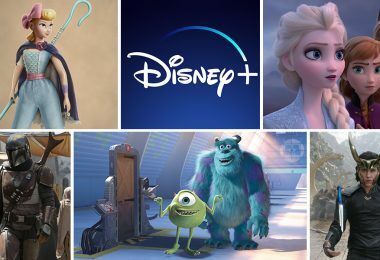 Inspired by Toy Story, The Incredibles, and Finding Nemo, each movie has two planters full of abstract representations of the characters we know and love. 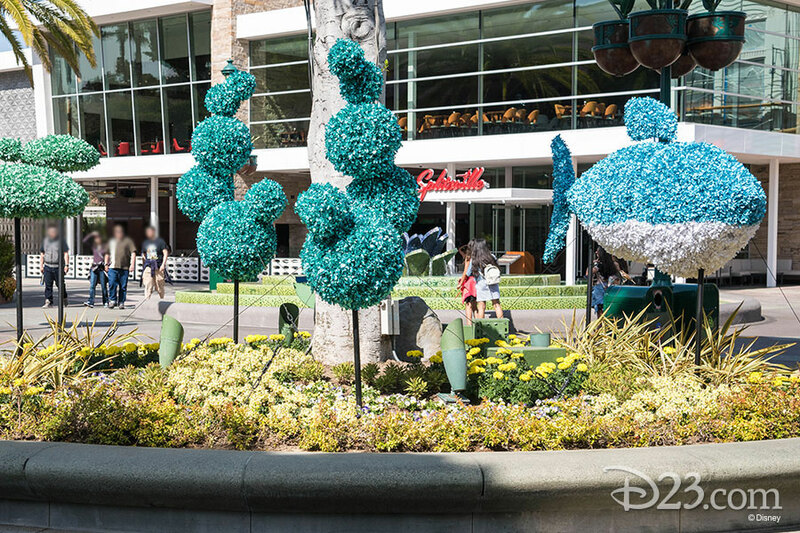 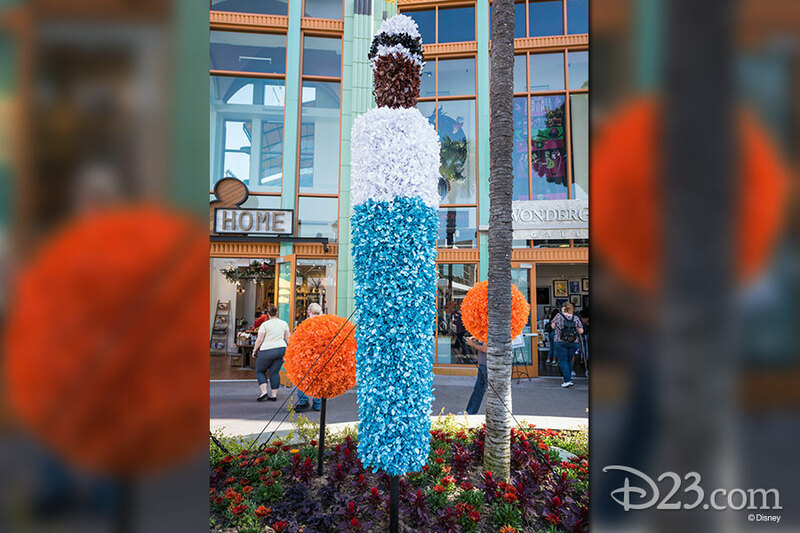 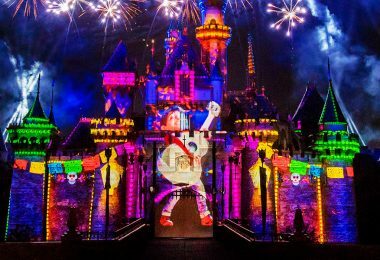 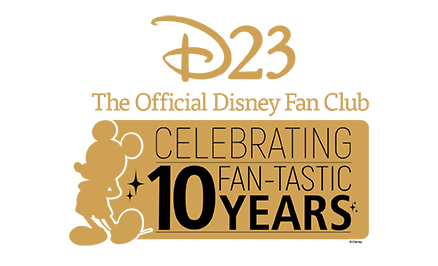 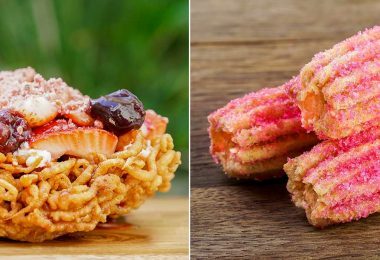 Check out our photo gallery of the sparkling new decorations, and be sure to stop by Disneyland Resort from now until September 3 to take part in all the excitement Pixar Fest has to offer.